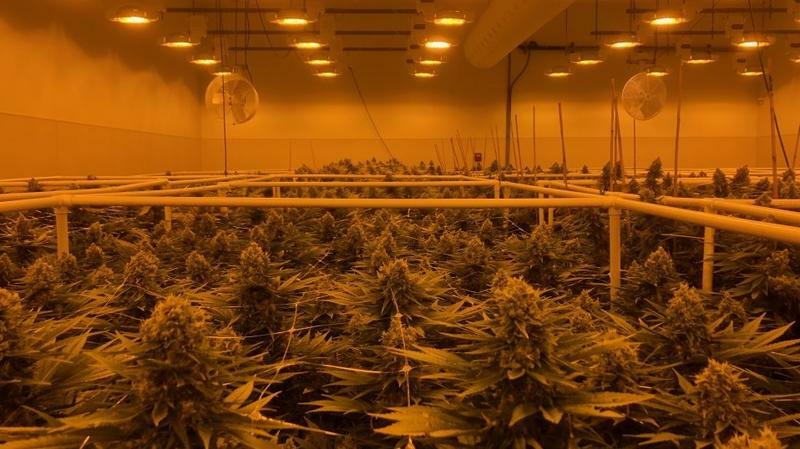 The cannabis industry in Colorado says it desperately needs fresh investor capital. A group of business owners believe they have the answer: They want their companies to be publicly traded. Colorado Public Radio’s Ben Markus (@CPRMarkus) has more.